Hungry for New Business Opportunities? Are you hungry for new business opportunities in 2014? We have the solutions to help build new opportunities not just websites. A strong internet presence is now mandatory for any successful business in 2014 and beyond. It simply is what clients now demand to check, verify and research their purchases, before they make them. 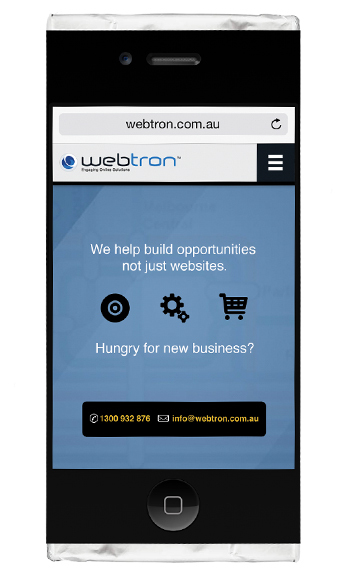 At Webtron, we don’t just build websites. and drive business in ways that you couldn’t imagine. Are you Hungry for new business?